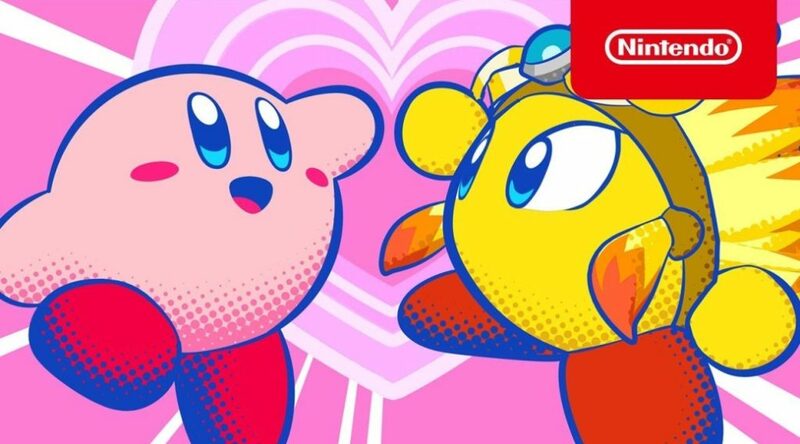 The big draw for Star Allies is just that: friends and allies you recruit throughout the journey. As you stroll across familiar Kirby series enemies like waddle dees and poppy bros you can swallow them to gain their powers. Now there is a different option: you can throw a heart at them to make them join your team instead. 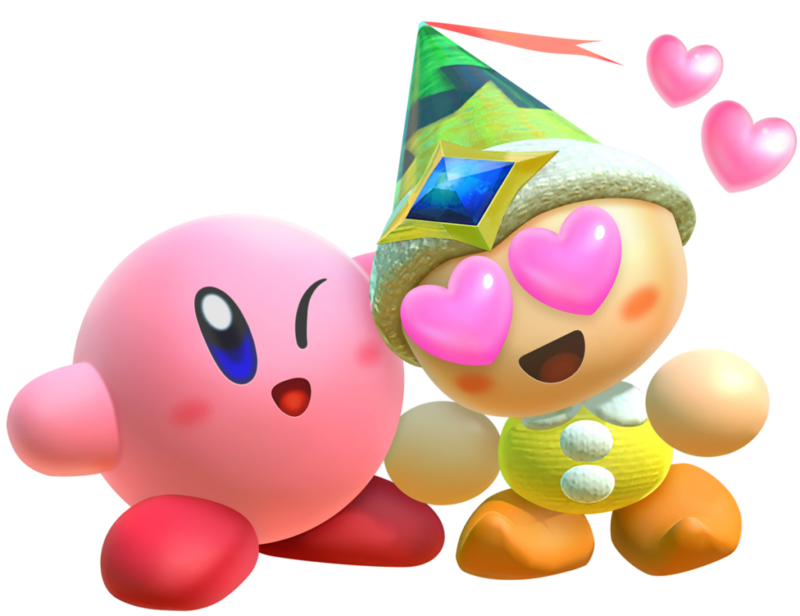 Doing so allows Kirby to gain up to three different allies, each with their own unique elemental power. Take the aforementioned poppy bros enemy. If you swallow him and copy his ability Kirby can throw bombs. However, if you make him join your team, he will follow Kirby around and lob bombs at enemies. It’s a fun concept that affords a lot of experimentation with teams. For the series fans there is a good deal of fan service present as well. After you complete a stage or two on the first planet you gain access to the dream fortress. Here you can summon special friends to join Kirby on his adventure. These allies are more unique than the ones you’ll find in a normal stage, and include characters like Meta Knight, King Dedede, and even older folks like Gooey from Kirby’s Dreamland 3 on the SNES! It’s fun to unlock more of these special characters as you complete levels, and Nintendo has already released a few free allies to add to the game and has promised more to come! 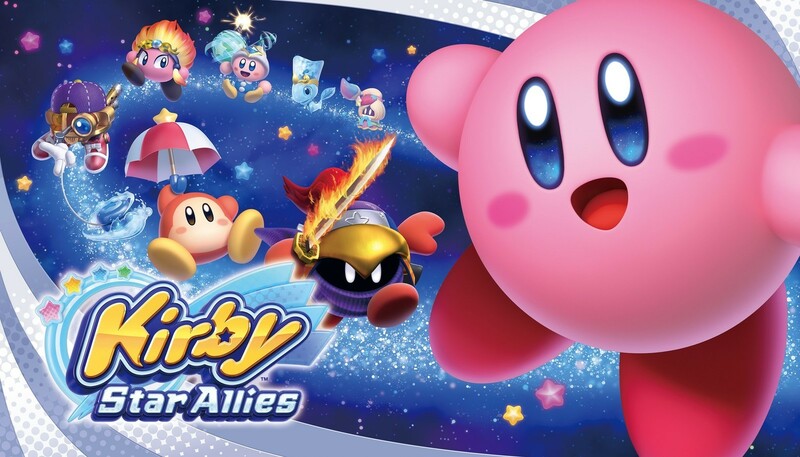 A series as storied as Kirby definitely has a lot of characters to pull out, so here’s hoping Star Allies lives up to its name! Deepening the pool is the ability to combine multiple powers. If Kirby is using the sword ability and has a fire-aligned ally on his side, he can have his fire buddy ignite his blade so he’ll be using a fire sword instead! The mix-and-match coupling adds another layer of depth to some of the puzzle solving. 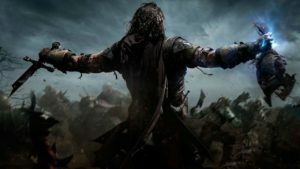 At certain times there will be ropes that need to be cut with a sword ability, as well as a flame that needs to be put out with a water/ice ability in order to access said rope. 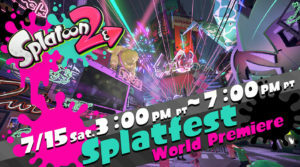 During these times Kirby Star Allies is at its height. Unfortunately these moments are few and far between. Kirby Star Allies suffers from the same issue the previous 3DS entries suffered: lack of difficulty. At no point in my six hours with the game have I been anywhere close to losing a life (of which I currently have well over 60). Your allies tend to be pretty smart when it comes to AI, but they’ll occasionally take a good bit of damage. Even these “dire” moments are mitigated by sharing healing items with one another simply by picking them up and walking into one another. Should you lose a life there are plenty of checkpoints throughout each stage, meaning you won’t have to be doing all too much backtracking, if any. This is my biggest gripe with the Kirby series. 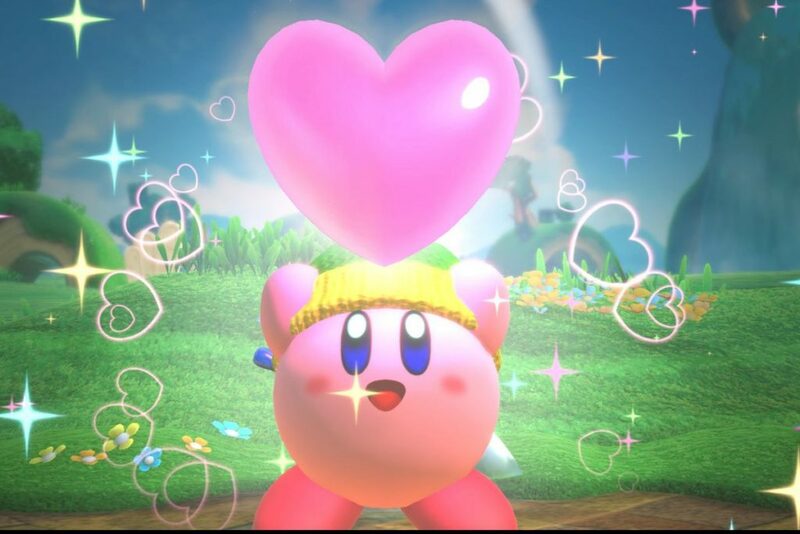 It is clearly aimed at a younger audience with the bright, cute aesthetic, but myself and an entire generation or two of gamers grew up with the pink puffball and want to experience that magic we once had when playing the earlier titles. It’s kind of like we grew up as gamers, but Kirby didn’t. There are inklings of great things in Star Allies. They are marred though by the simplicity of everything else you have to do to get to them. 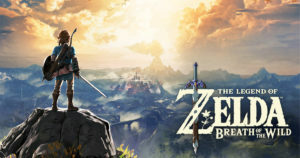 For what it’s worth the game isn’t bad technically. It’s a Kirby game through and through: it feels, looks, and plays just as you’d suspect, and is a damn colorful and vibrant Switch game! I’m still enjoying my time with Star Allies, I just don’t see myself enjoying it like I did Kirby Triple Deluxe and Kirby: Planet Robobot for 3DS. Maybe I’m just Kirby’ed out after all those games. More likely it’s the lack of challenge paired with the potential for what I wanted the game to be that is leaving me disappointed. I’ve only played it solo, but the game does support 4-player drop-in/drop-out multiplayer, so there’s that as well. Here’s hoping the endgame really spices things up!